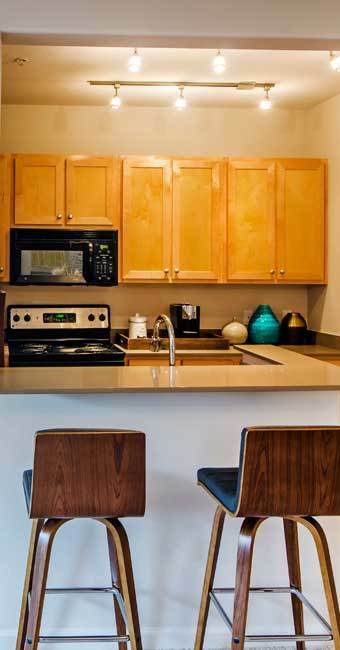 Those in need of a cozy, luxurious home will love our one bedroom apartments in West Portland. If you’re looking for a guest room, home office, workspace, or bedroom for the kids or roommate, our two bedroom apartments offer the same great style with the space you need to tailor your home to your liking. Schedule your VIP tour today! 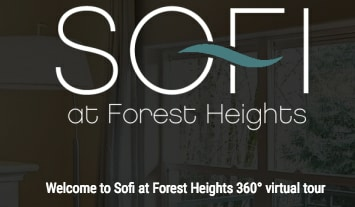 Contact a member of our professional leasing team to set up your tour of our one and two bedroom apartments for rent in Forest Heights today.